Novel swine flu shot for healthy adult will be started from January 25th . Dr. Katsuhiko made a presentation at the 8th Open Seminar of Diabetes Mellitus in Kagawa. Became the Authorized educational institute of the Japan Society for Tobacco Control. SMC was registered with the Asbestosis medical examination and treatment network. Copyright (C) 2006 Shiomi Medical Clinic. All Rights Reserved. Welcome to Shiomi Medical Clinic’s Home Page ! Shiomi Medical Clinic provides general internal medicine and family care with high quality medical technology and personal services. We are specially trained to diagnose and treat medical disorders. In outpatient care settings we treat acute and chronic diseases, such as common colds, seasonal or swine-novel flu, hypertension, diabetes mellitus, abnormal fat metabolism, heart disease, cancer, stroke, collagen disease and other common and uncommon medical problems. We perform physical examinations and conduct routine follow-ups. It is a matter of course we take measures against infections based on the latest knowledge. 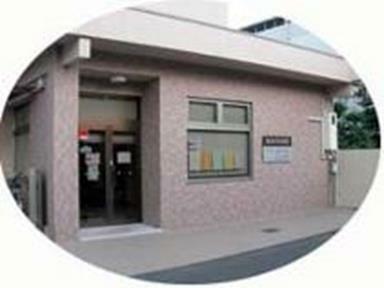 When hospitalization or further examination is necessary, patients have ready access to the hospitals of the KKR-Takamatsu Hospital, Kagawa Prefectural Central Hospital, Takamatsu Red Cross Hospital, Ritsurin Hospital and to any other hospitals they need referrals.